Ian Wellard is based in the School of Human and Life Sciences at Canterbury Christ Church University, UK. 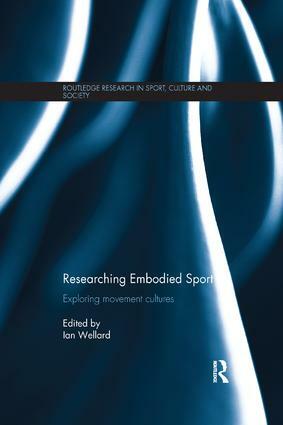 His main research interests relate to embodied practices, physical activity, masculinities and sport. His previous books include Sport, Fun and Enjoyment and Sport, Masculinities and the Body, both for Routledge. Ian is also interested in participation and inclusive practices in physical education and youth sport and edited Rethinking Gender and Youth Sport, also for Routledge.